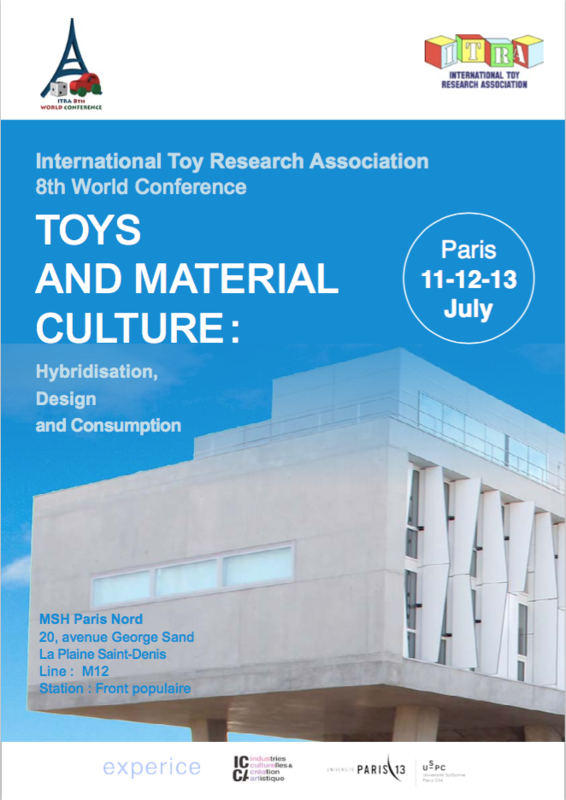 The predominant theme for the 8th ITRA Conference is “Toys and Material Culture: Hybridisation, Design and Consumption”. The conference will be held at MSH (Human Sciences House) Paris-Nord, a new and interesting building dedicated to research in human sciences close to a new university campus for human sciences under construction. The conference centre is situated at 20 Avenue George Sand in La Plaine Saint-Denis (part of the Grand Paris conurbation) and is a two minutes walk from the “Front Populaire” Paris Metro station (Line 12). It is situated 4 to 6 stations from the famous Parisian area of Montmartre. 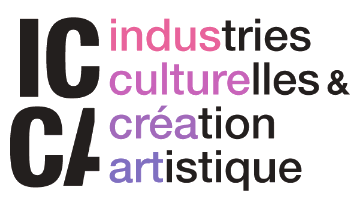 (ITRA) is an association, which was created in 1993 for the purpose of promoting, stimulating and encouraging toy and plaything research all over the world in order to broaden and spread knowledge about toys and promote the development of good toys for children (and adults). ITRA further aims to support and cooperate with local, national, and international organizations having the same purposes, to organize and arrange meetings and issue publications concerning the purpose of the association. The International Toy Research Association currently comprises 96 members from 18 countries. ITRA is run by an executive Board, which is elected every three years in ITRA conferences.